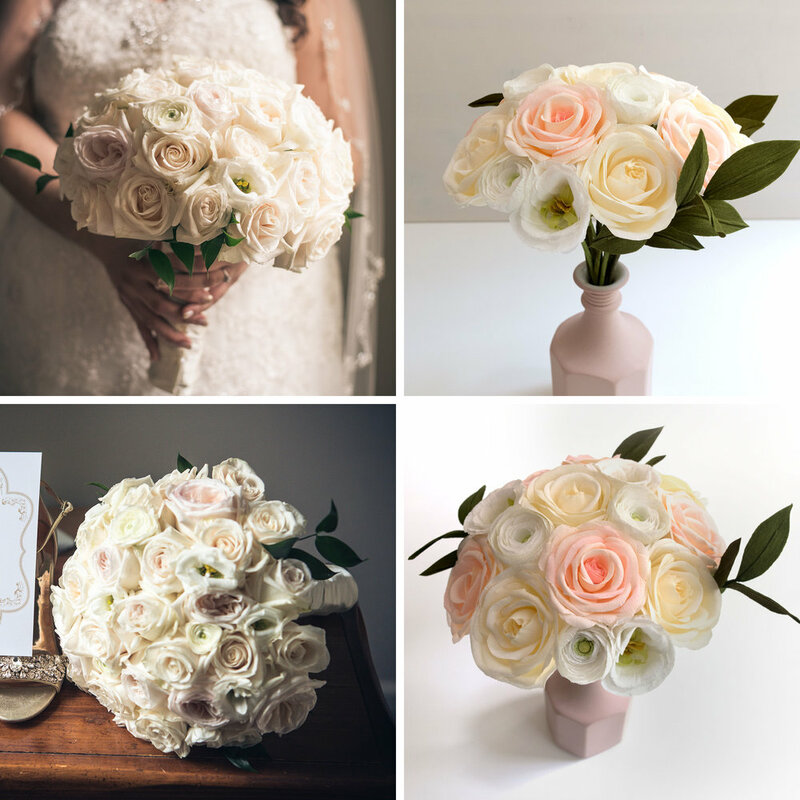 Paperversary Projects — Paper Rose Co. 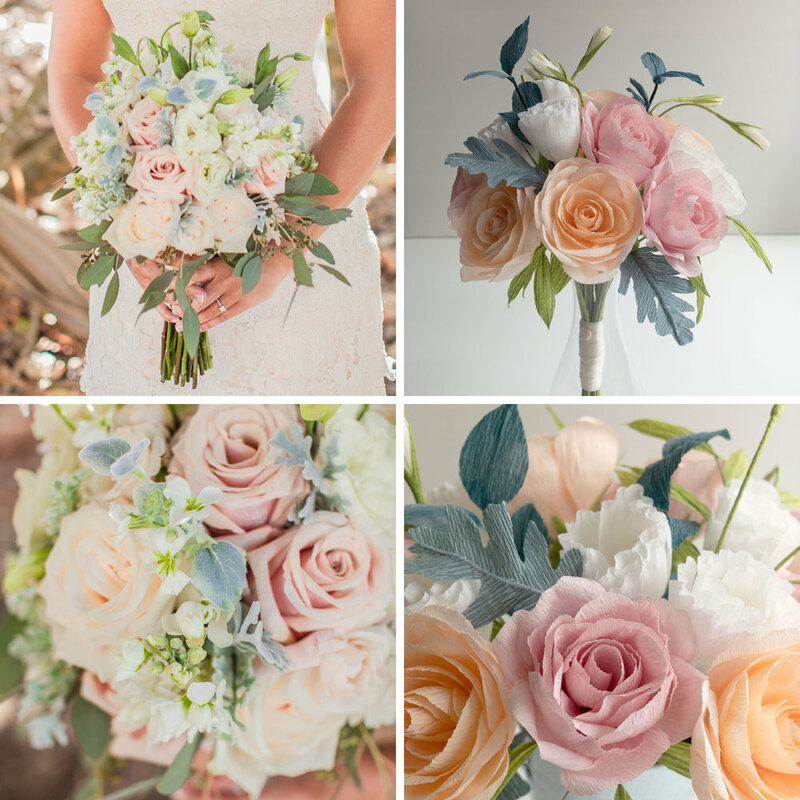 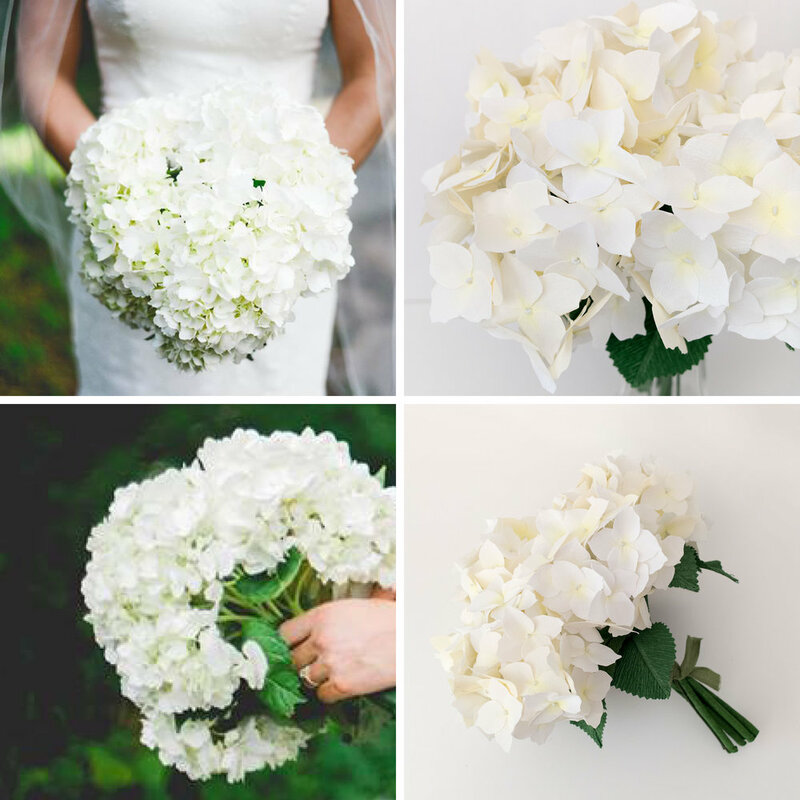 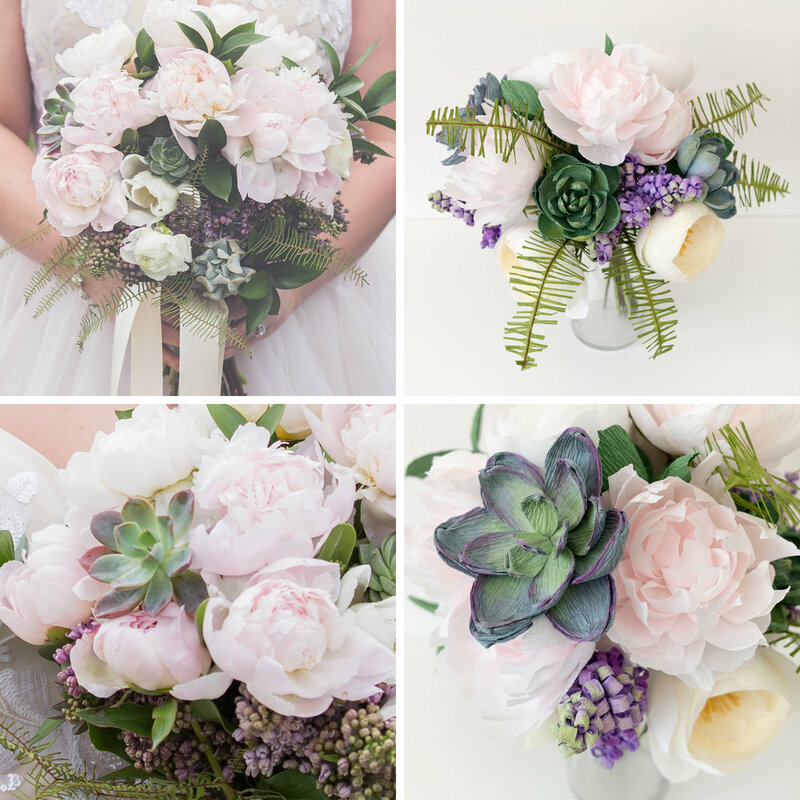 These before and after photos demonstrate why recreating wedding bouquets is one of my favorite things to do! 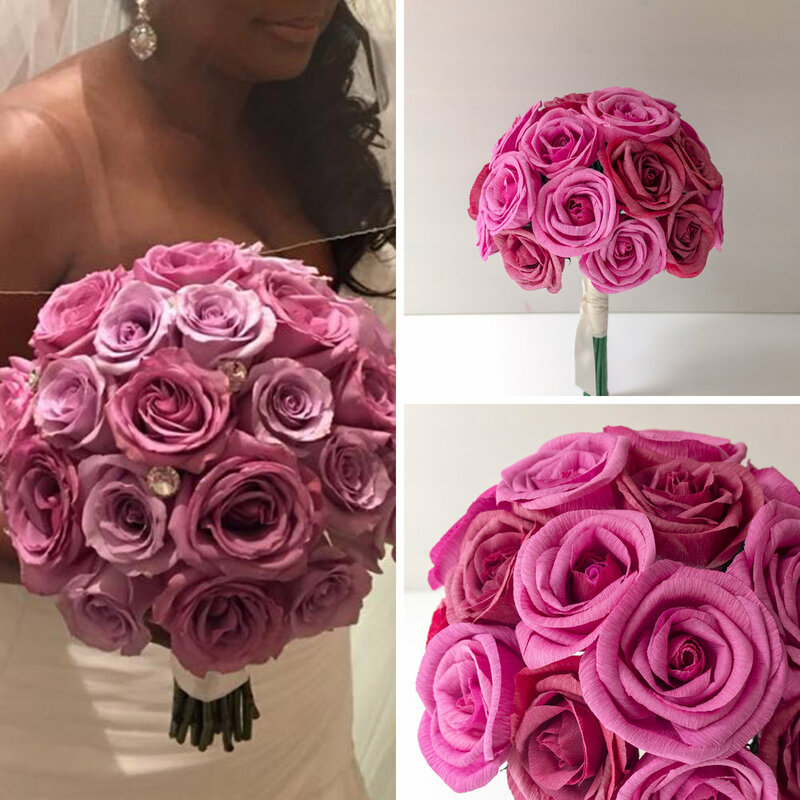 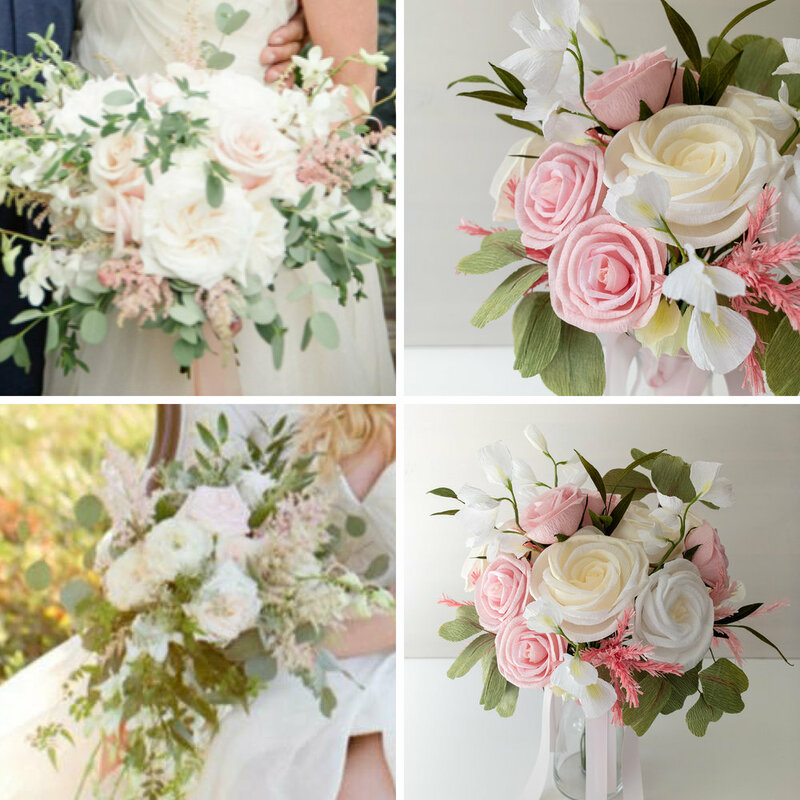 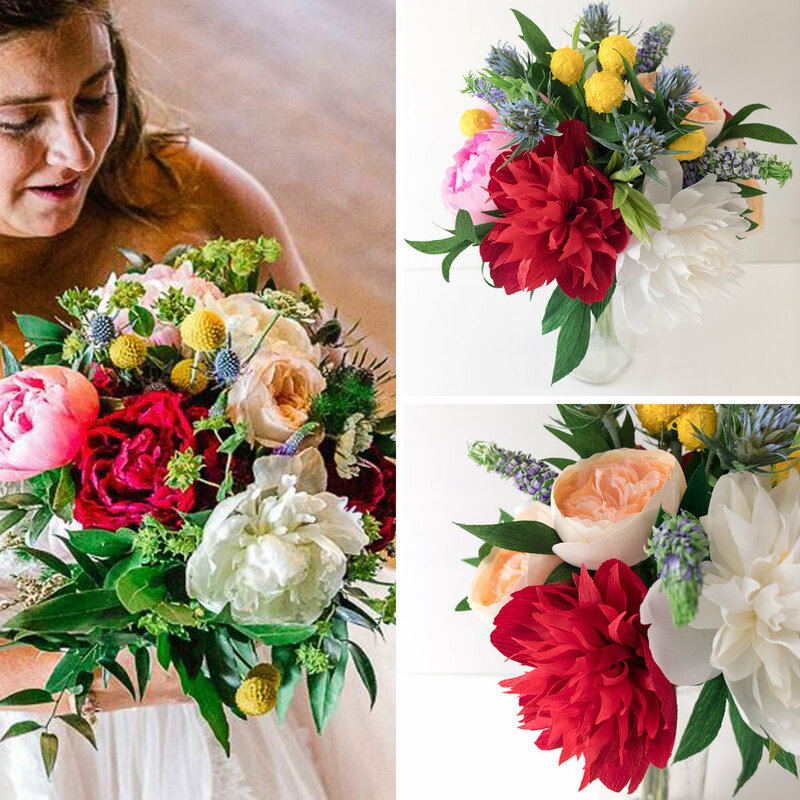 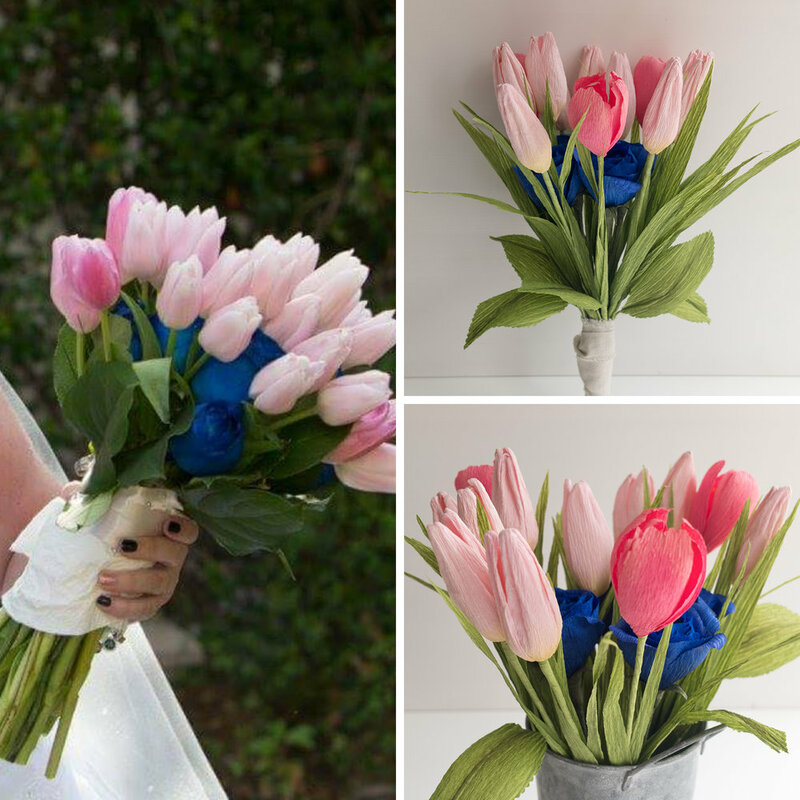 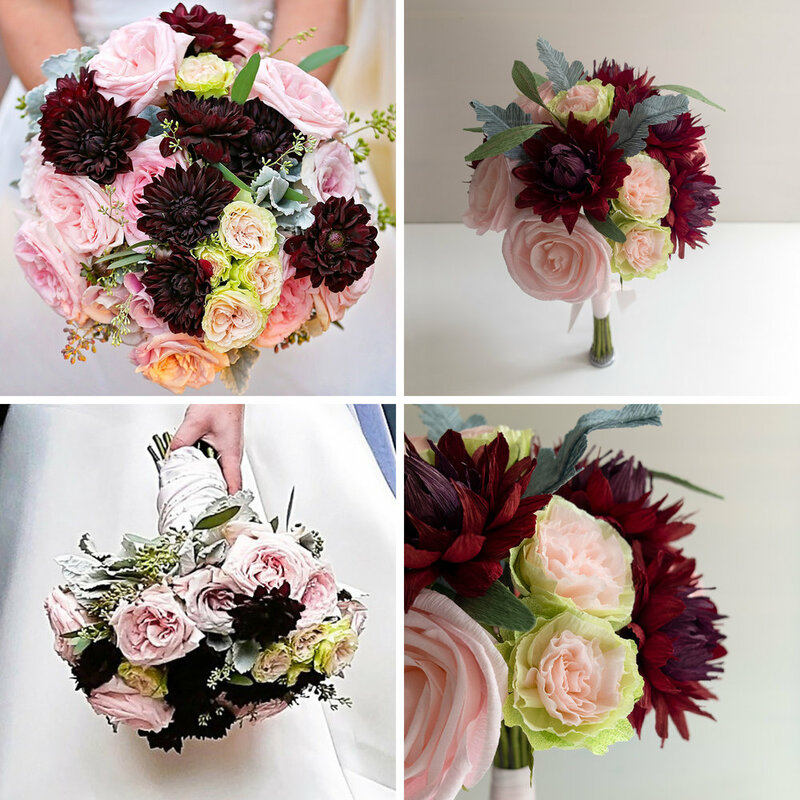 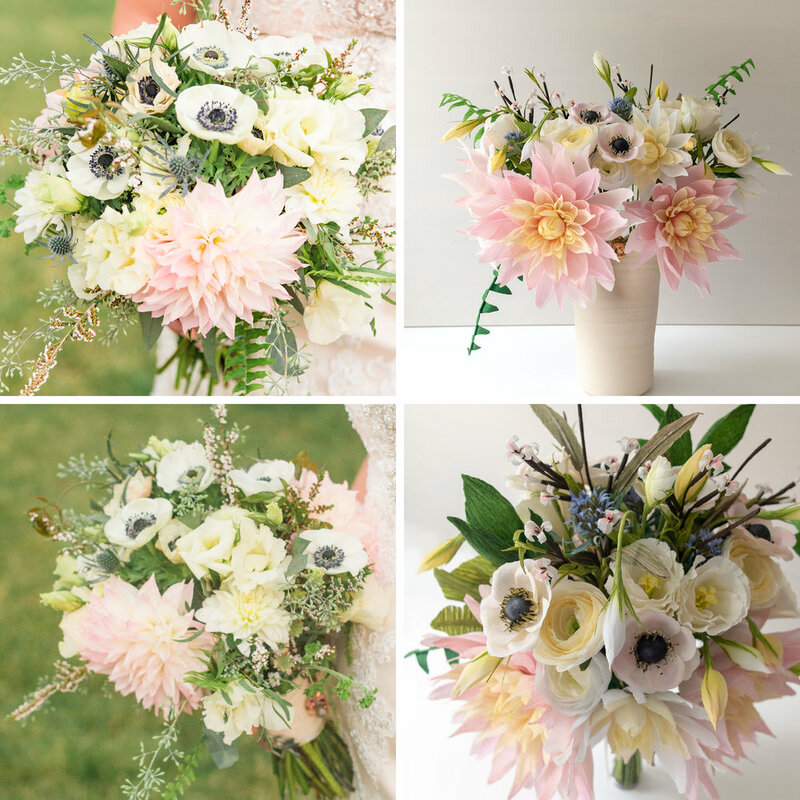 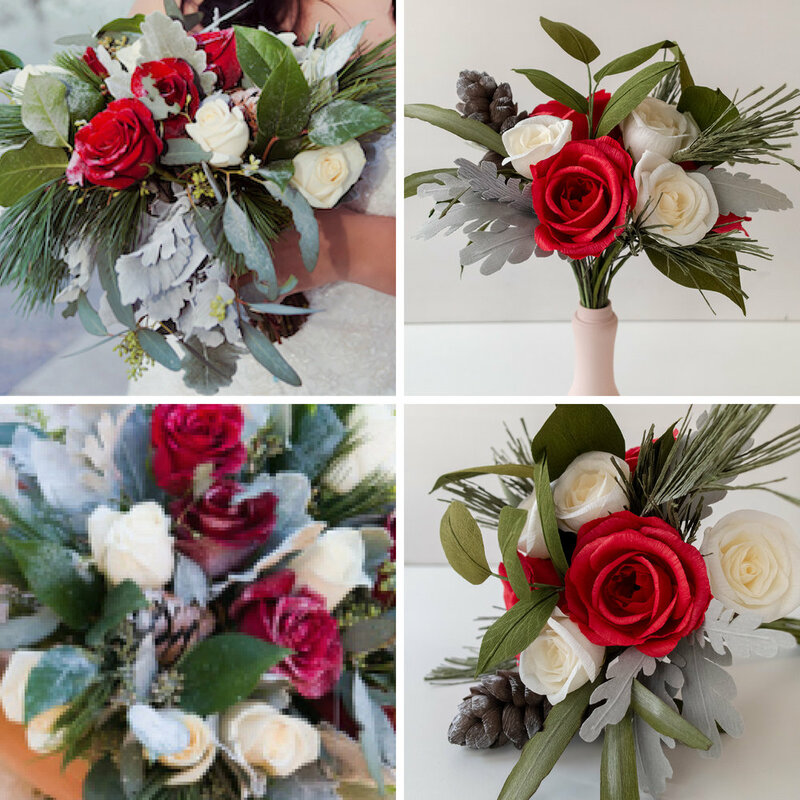 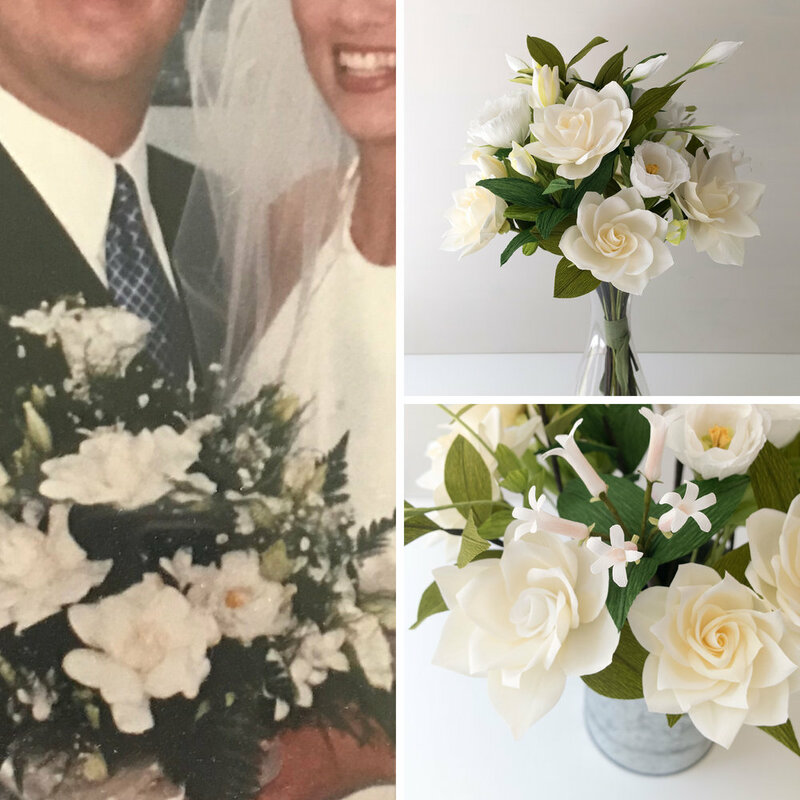 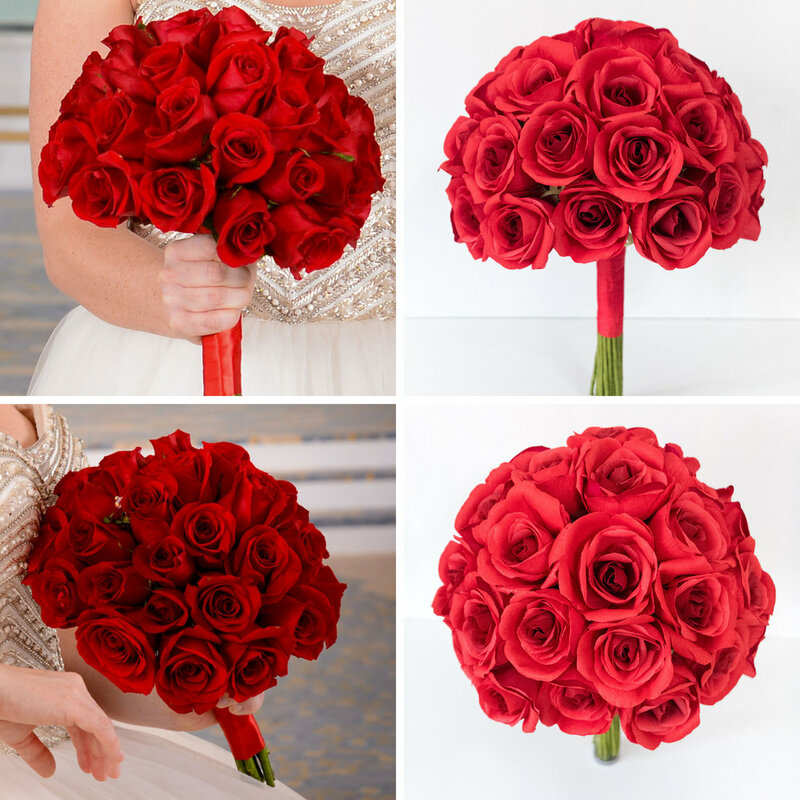 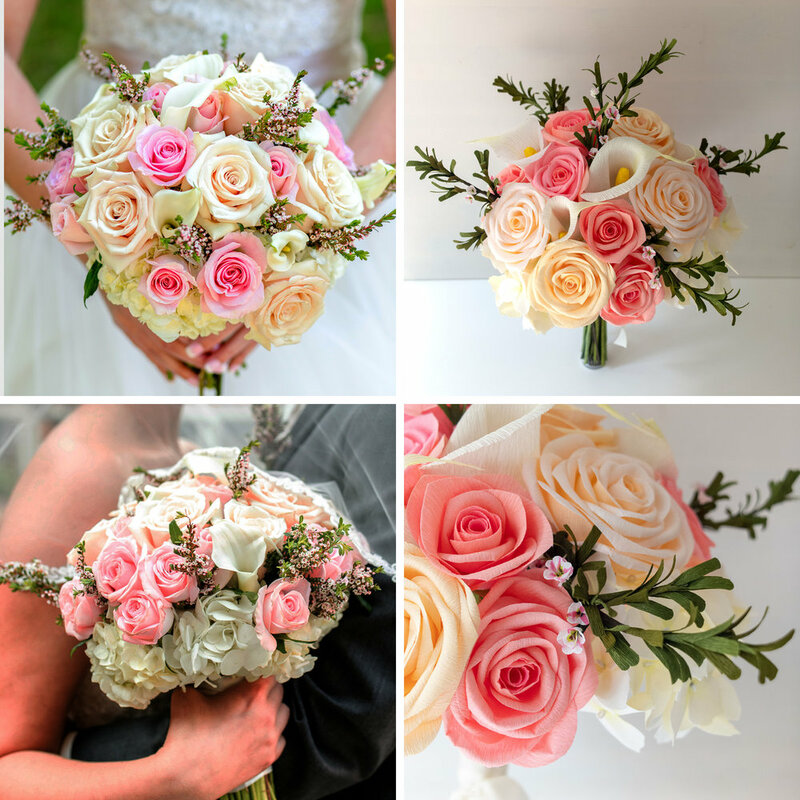 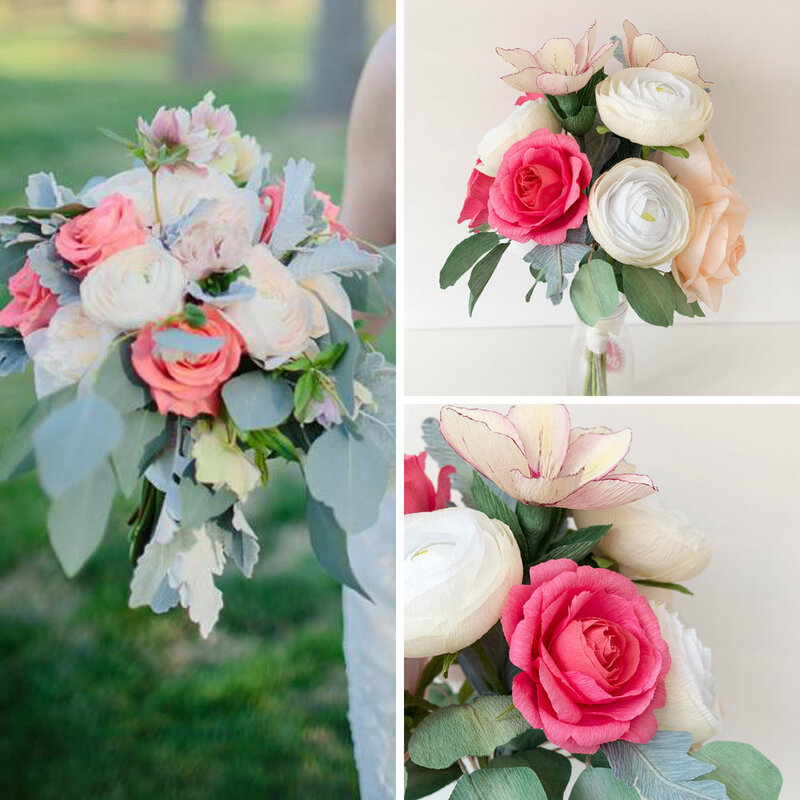 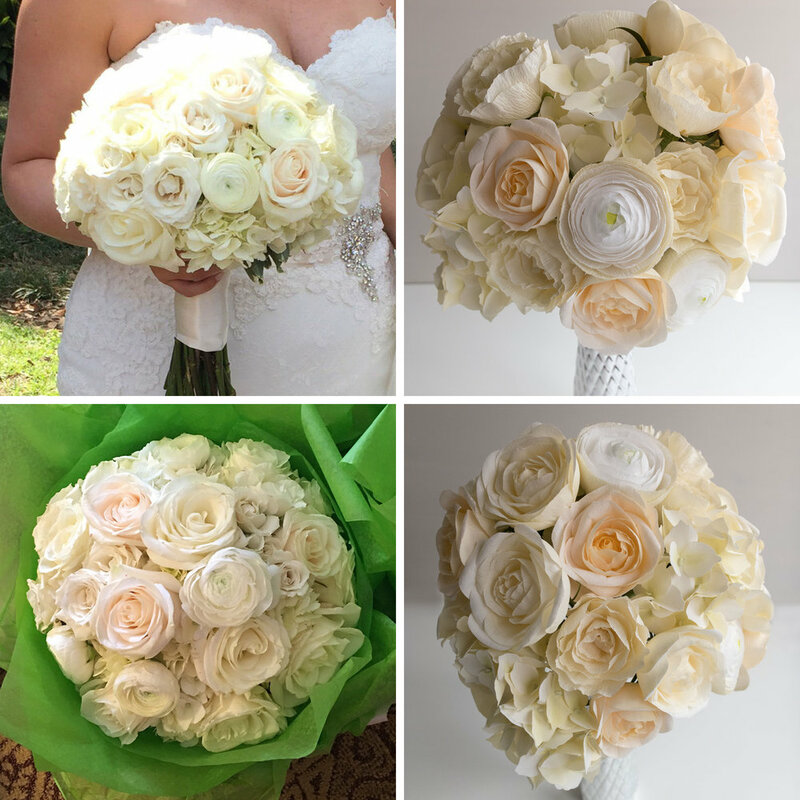 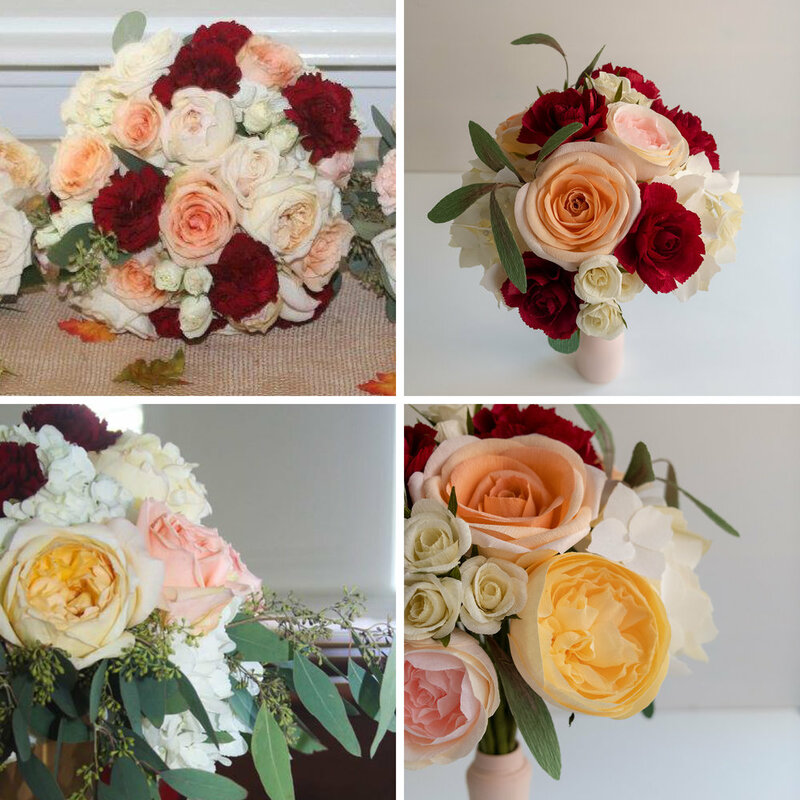 Interested in a wedding bouquet recreation of your own? 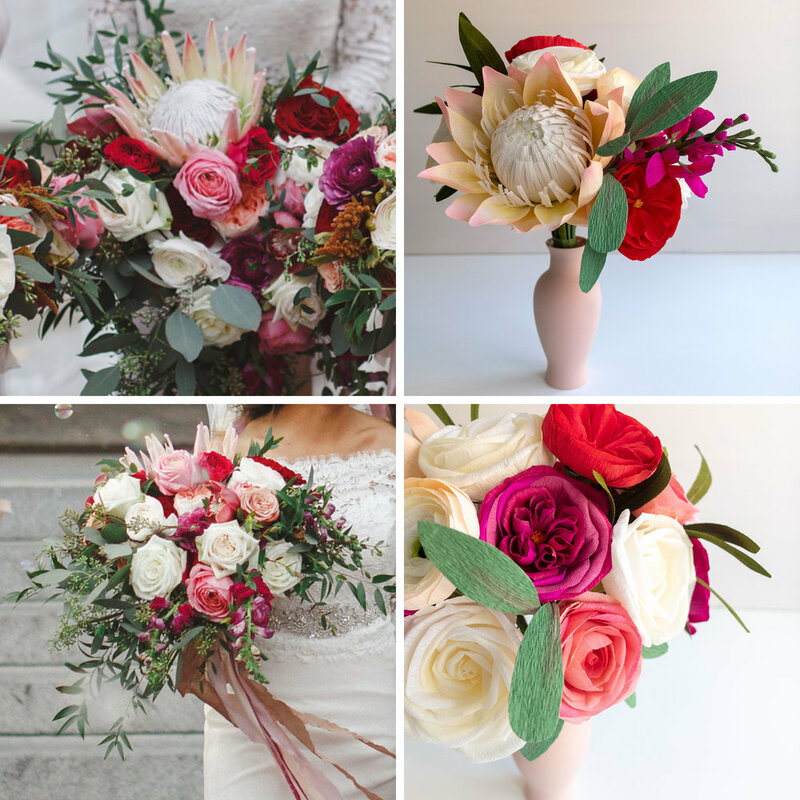 Visit the Paperversary section of my site for more information!